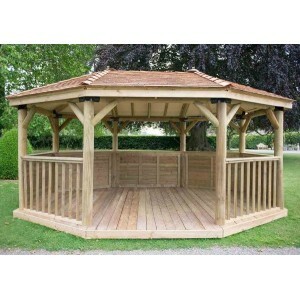 Only available to purchase when ordered with a 5.1m Premium Oval Gazebo (FGP230). 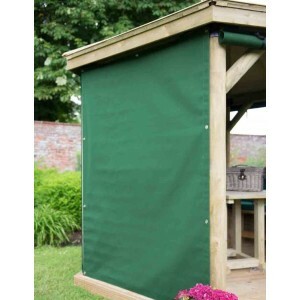 Designed to suit the Forest 5.1m Premium Oval Gazebo (FGP230) these heavy duty, top quality curtains are custom made to fit the structure perfectly and provides additional shelter to those inside. 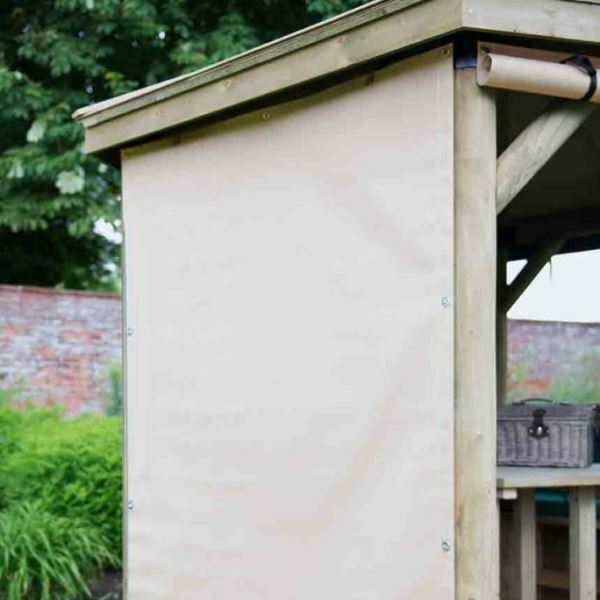 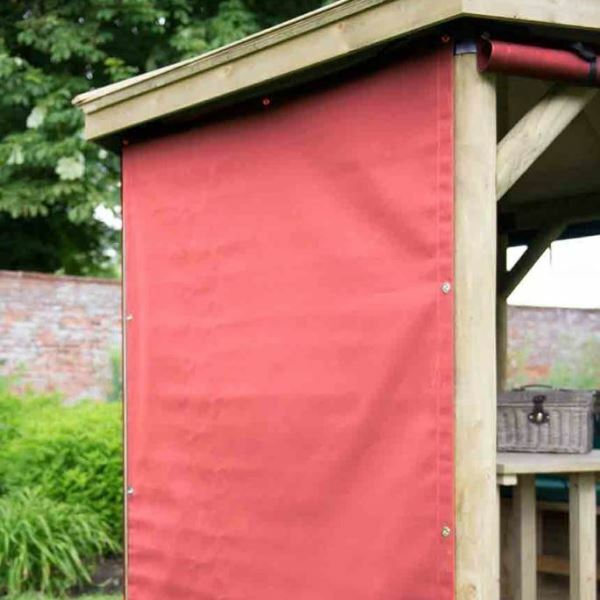 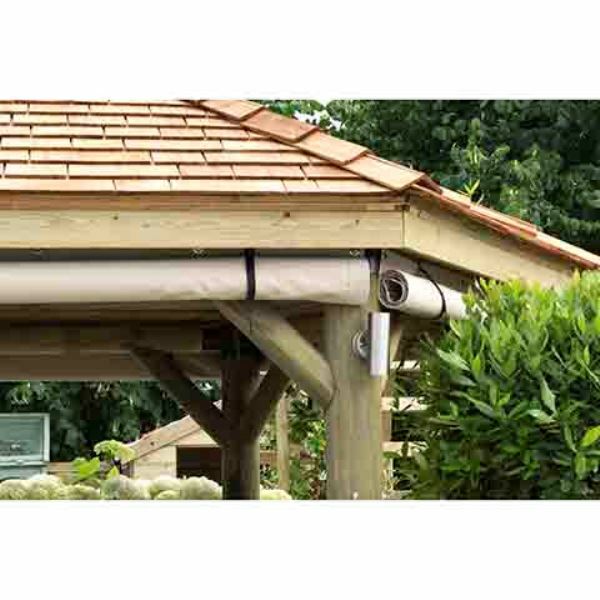 Made from acrylic, quality outdoor canvas the curtains are built to be both water repellent and fade resistant, protecting you whether rain or shine! Available in a choice of 3 colours: Green, Terracotta and Cream. 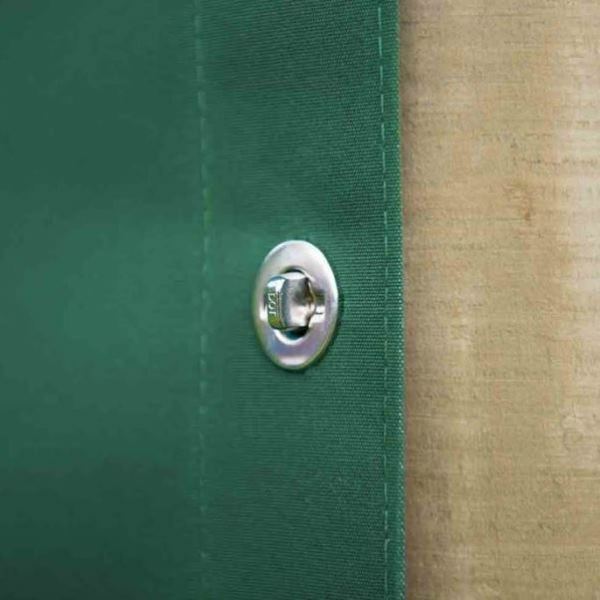 Set of 8 curtains included.